When I became I mom, I started doing a lot of research about how to clean my house without chemicals. 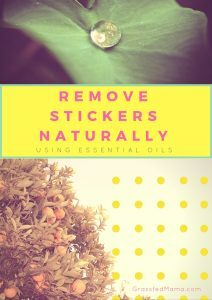 I was really worried about what was in the common household products and I started searching for natural ways to clean. 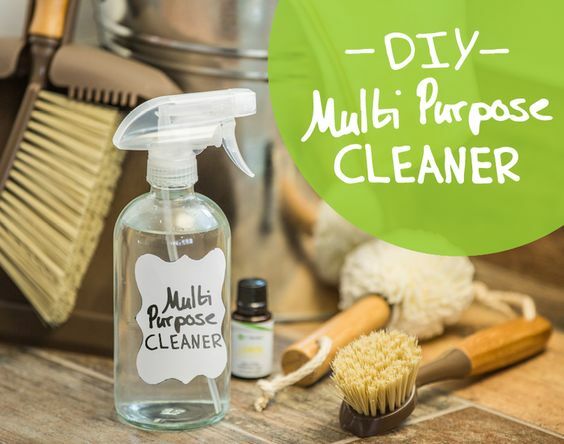 What I found was that there were natural ingredients that I could use to make a DIY Multi Purpose Cleaner using essential oils! What makes Lemon Essential Oil so great for cleaning? One of my favorite essential oils to use for cleaning is lemon essential oil. Not only does it have a fresh, clean scent, but it is also antiseptic, antifungal, and antiviral (That’s a very powerful punch!) 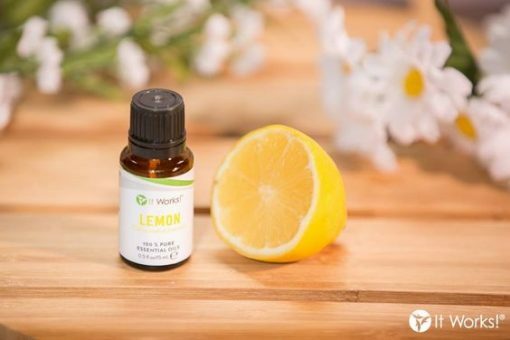 Lemon is an air disinfectant and is invigorating and energizing – it always makes me just feel happy! 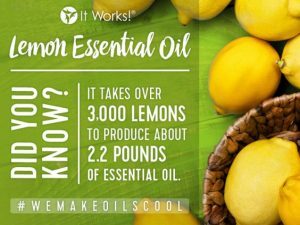 What are some ways to use Lemon Essential Oil? 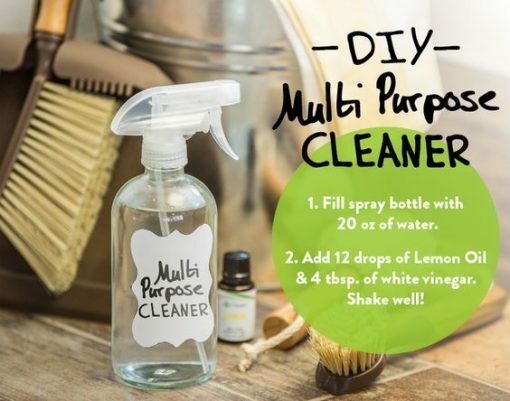 With just water, Lemon Essential Oil, and white vinegar, you are ready to clean your whole house naturally! Essential oils not only are a natural way to clean your house, they also can help you clean and save money! (win-win!!) 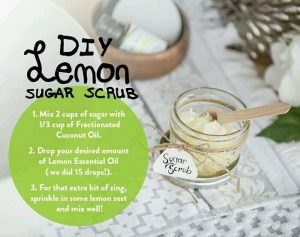 One bottle of Lemon Essential Oil can be used in so many ways. Since most of the recipes only use a few drops, it will last you for many months. 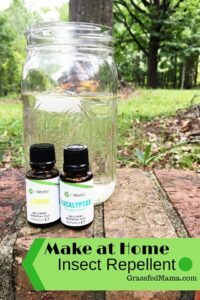 This summer we were fighting bugs like crazy, and this simple DIY Insect Repellent was a great way to keep the bugs at bay without spraying chemicals all over the kids. What are your favorite uses for Lemon Essential Oil? P.S. If you are interested in trying Lemon Essential Oil, we have hundreds of customers who save 40% on their orders each month! You can start today and try a different oil for the next three months and join our loyal customer savings program for free : ) Click Here to start today!